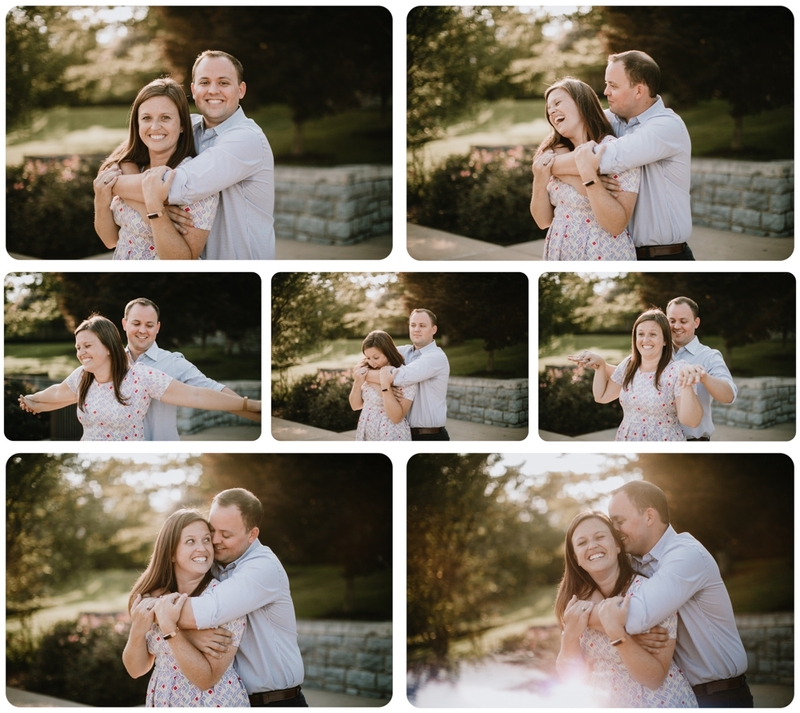 Megan & Logan are such a fun couple! 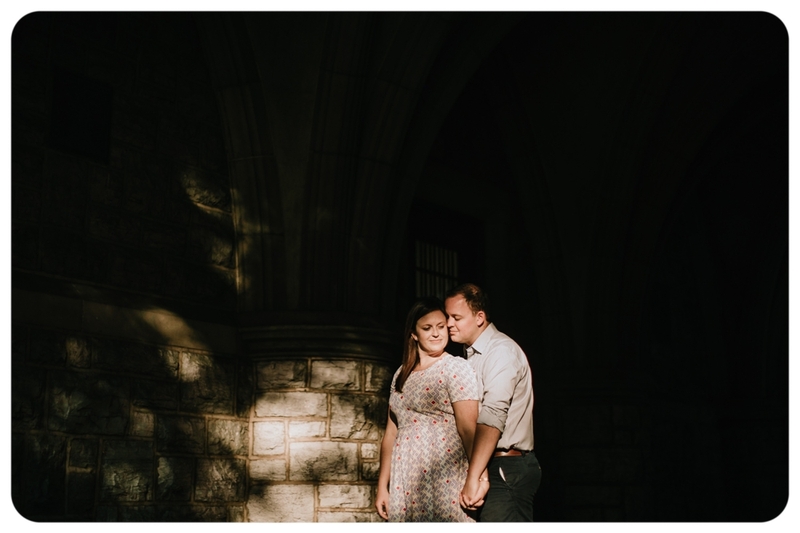 As you can see from the images, the engagement session was a blast! After only one month that they were dating, they attended their first wedding where Megan was one of the bridesmaids. Since then, they have attended about 35 weddings together!!!! Now finally they are ready to soon celebrate and dance the whole night through their wedding in October!